1, viagra buy 500 s.f. 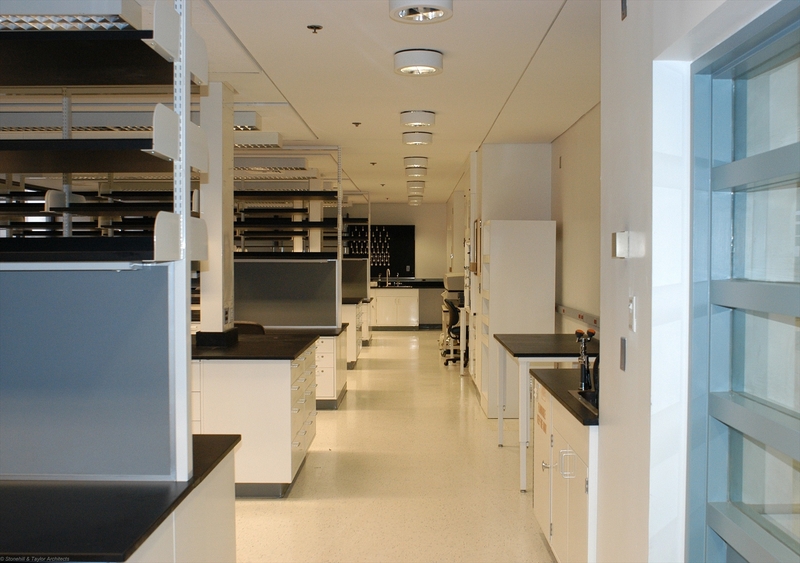 laboratory renovation that reworked the existing laboratory’s bench space to achieve higher density. 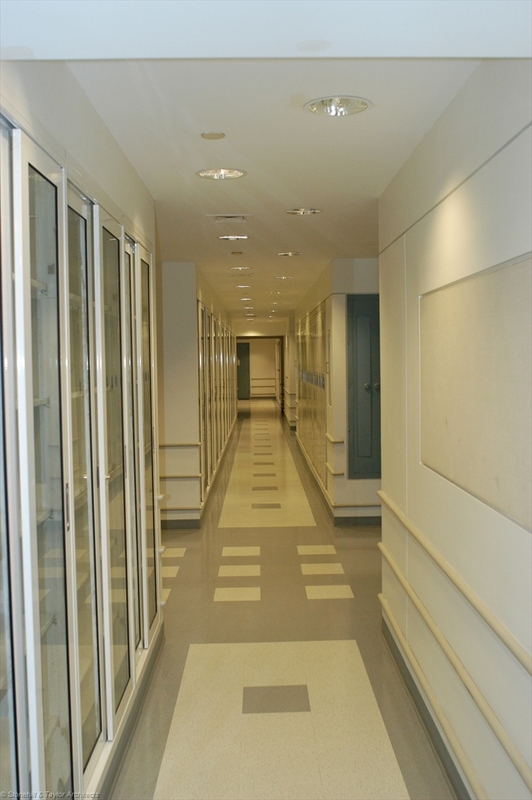 We used creative solutions to meet a limited budget; for example, when we renovated the corridor and added new storage casework, we added a 2nd row of down lights staggered to the existing so that we could achieve the required lighting and not have to relocate existing fixtures to match the new corridor centerline. Completed by Jon Moss while Vice President at Stonehill & Taylor.